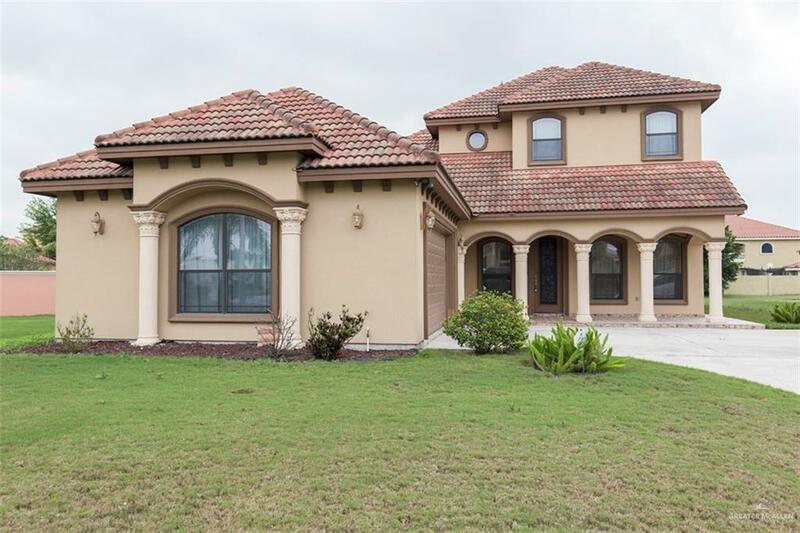 Gorgeous, Spanish-style two story villa located in Edinburg,TX!!! 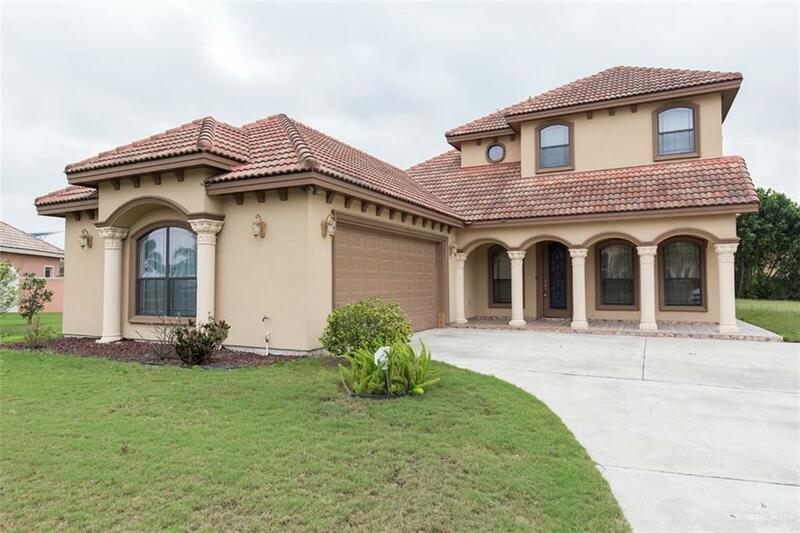 This impressive property offers 3 spacious bedrooms, 2 baths, and 2 half baths!!! The grand and gracious entrance is completed with a majestic wrought iron staircase that will leave you in awe. Two spacious living areas, two dinning areas, and an executive bar perfect for entertaining!!! The gourmet kitchen features custom cabinetry, granite counter-tops, stainless steel appliances. The over-sized master suite is complete with decorative ceilings, custom lighting and a tranquil spa-like bathroom!!! 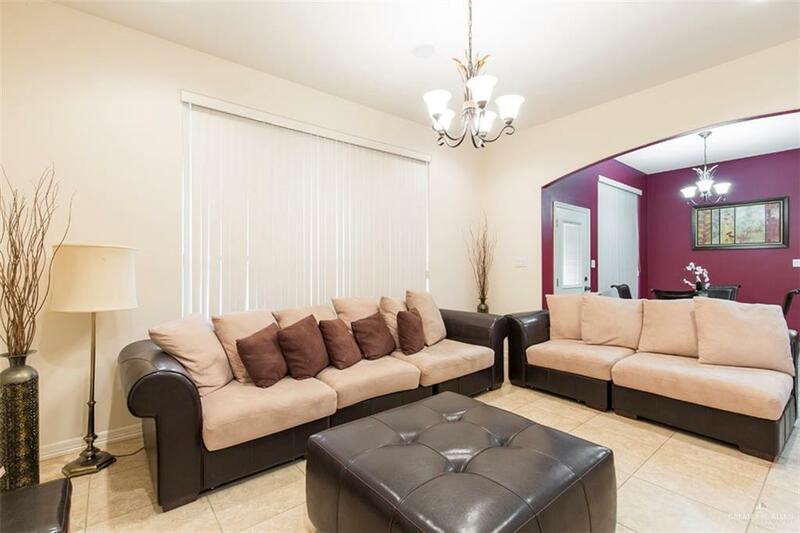 Secondary bedrooms are located upstairs.This home is a must see!!! Schedule your showing today!!! Listing by Monica J. Acevedo of Keller Williams Realty Rgv.